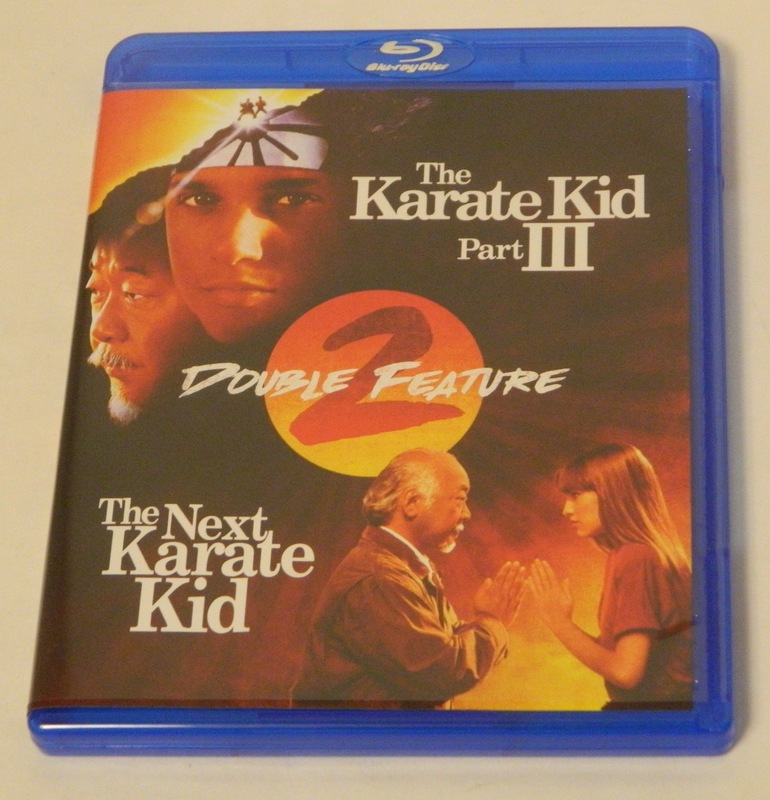 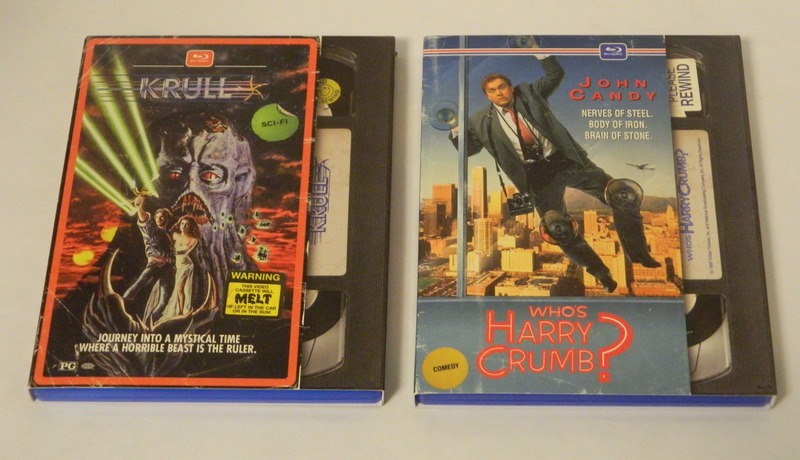 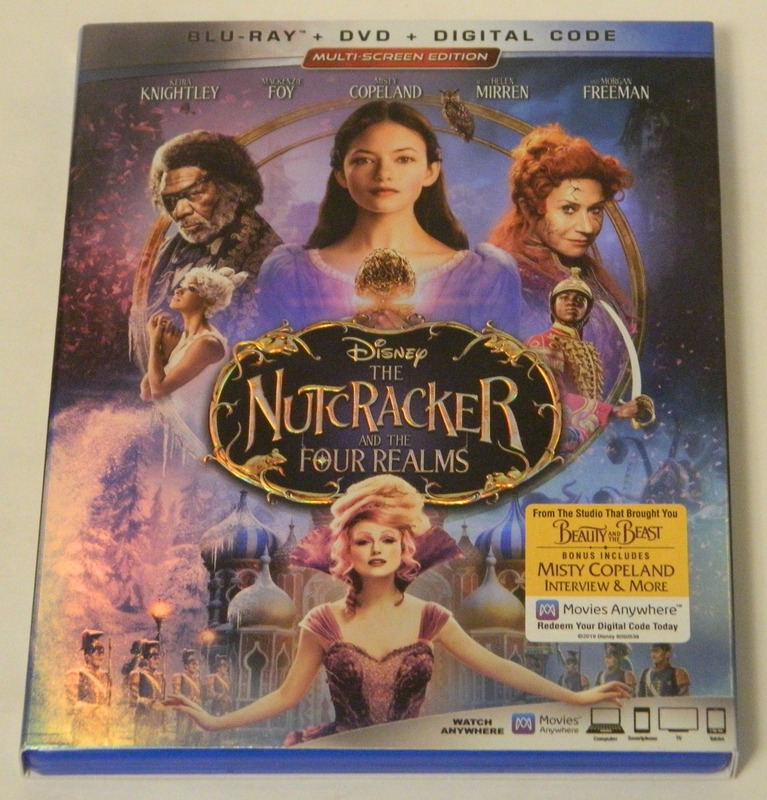 A review of two of the Mill Creek Entertainment retro VHS cover art Blu-ray releases and roundup of all of the titles being released. 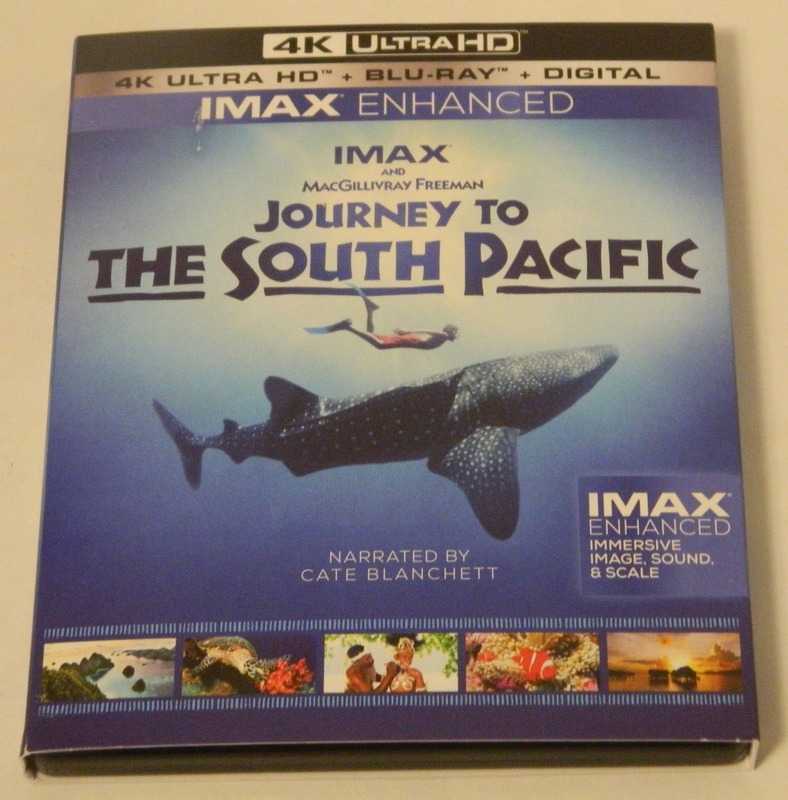 A review of Journey to the South Pacific on 4K Ultra HD and Blu-ray. 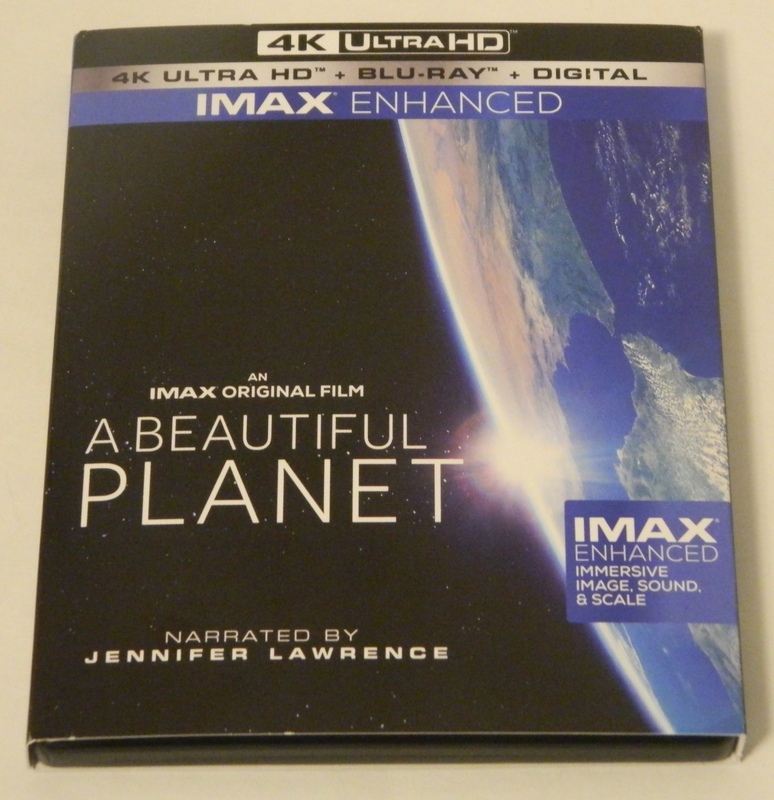 A review of A Beautiful Planet on 4K Ultra HD and Blu-ray, a documentary shot on the International Space Station. 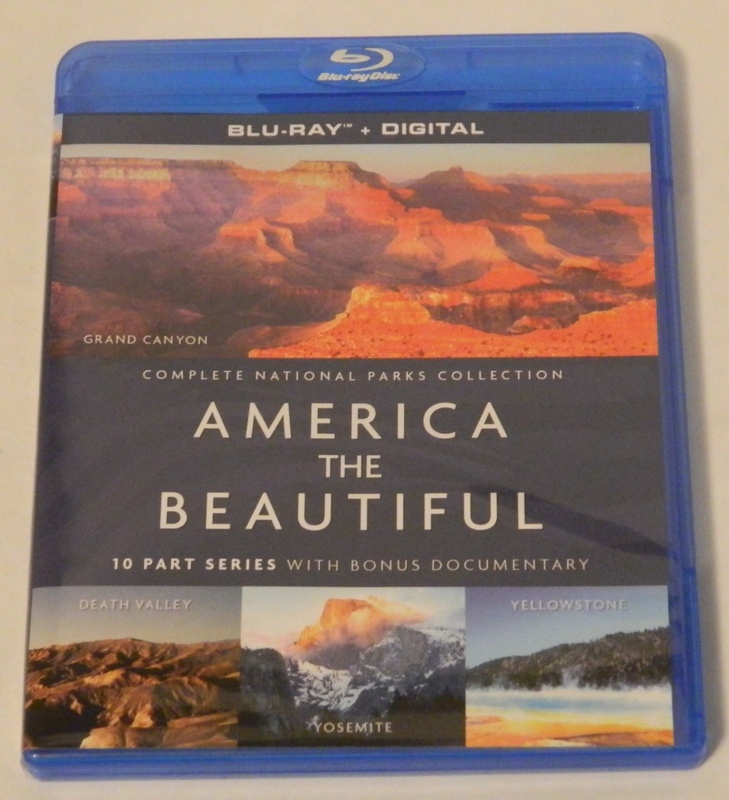 A review of Mill Creek Entertainment’s America the Beautiful Blu-ray release.